Calling all beautiful backcountry babes! 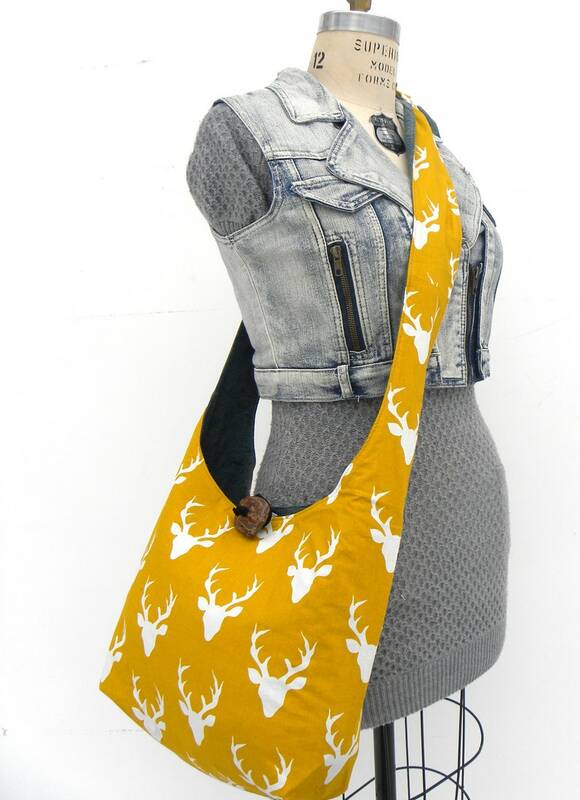 This mustard buck print crossbody shoulder bag is going to rock your wardrobe. I made this beauty with an mustard and white fun-loving cotton that is adorned with buck silhouettes. 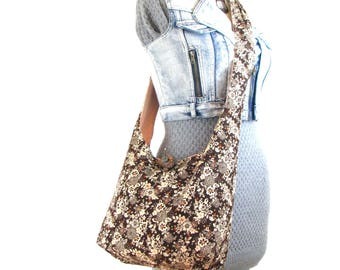 This cross body purse is fully lined and reversible. It reverses to a muted turquoise jacquard for those more understated occasions. Such a great compliment to the mustard colour. Sure to keep up on any country road adventure! 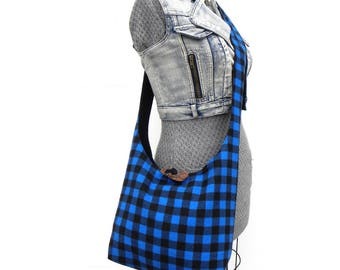 Wear this slouchy hobo bag crossbody-style for maximum hands-free comfort or tie the straps up short and wear it on one shoulder like a purse. The two straps are long and you tie them together at your desired length. This aqua bag can accommodate all beautiful heights and sizes. 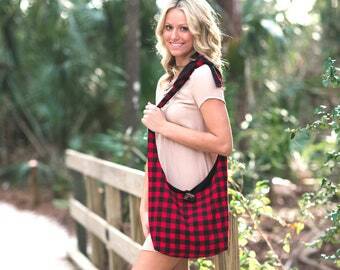 This hobo purse is vegan-friendly and 100% machine wash and dry. The driftwood button is a unique signature feature of my handmade bags. It is a piece of driftwood that I collected off the beach and have varnished for shine and durability. It is the true sign of an authentic bag from The Hobo Train. 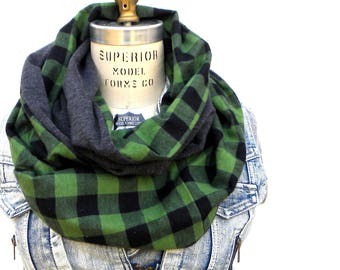 Please note that pattern placement and buttons will vary slightly from the photo.